We are aimed at empowering the citizens in rural areas by training them to operate computer or digital access devices (like tablets, smart phones etc. ), send and receive e-mails, browse Internet, access Government services, search for information, undertake digital payment, etc. and hence enable them to use the Information Technology and related applications especially Digital Payments to actively participate in the process of nation building. 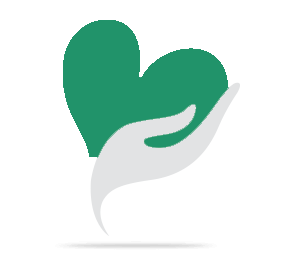 Your share could be as good as a donation for Nirupadhi Foundation! Not everyone can afford to take care of their loved ones. 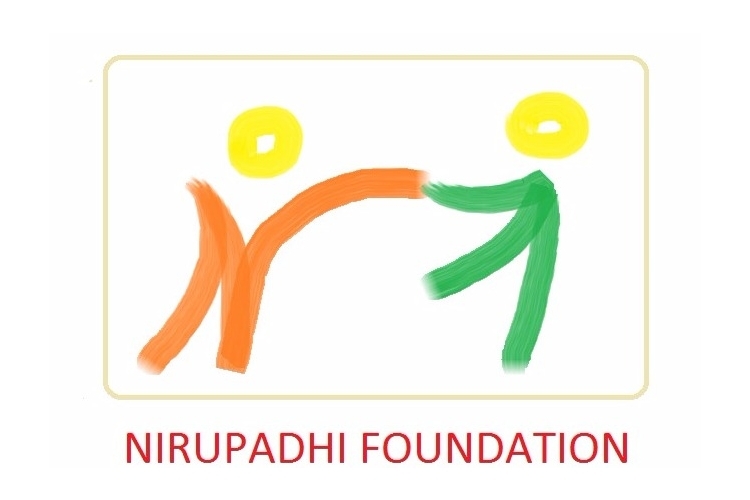 Nirupadhi Foundation's life can only be saved by donations made by kind people like you.